OK, I’m guilty as charged, your honor. For the past two weeks, I haven’t been paying attention to Tom’s Workbench. I know that for some of you, this was hard news to take. Was Tom giving up woodworking and taking up knitting? You must have been on pins and needles. For the 99.9999% of the rest of you – you couldn’t have been so lucky. 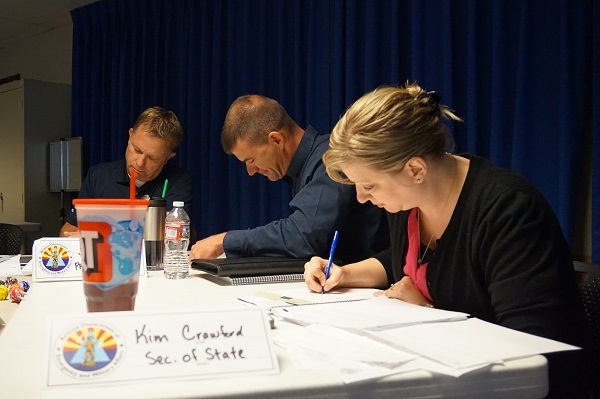 I was out deep in the desert southwest of the United States teaching some new public information courses for FEMA. Yup, a guy from Florida who deals with hurricanes was going to be part of the team that taught earthquake and wildfire responders how to do their jobs. 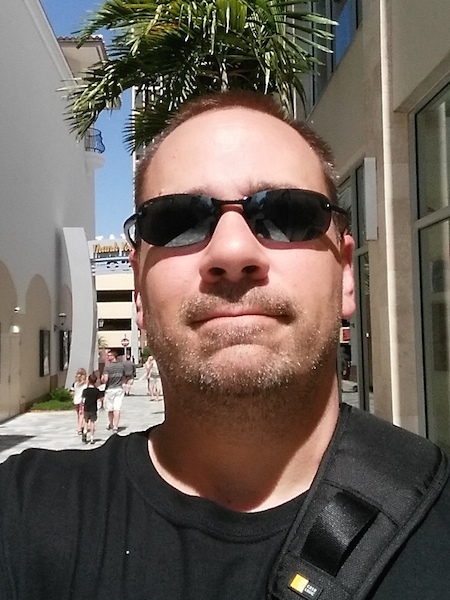 So, I left the morning after July 4th, stopped through Dallas – Fort Worth Airport and ended up in Phoenix. Now, when this past January 1 rolled around, I had never seen mountains or the desert. In January, I got the mountains, and in July, man, did I ever get the desert. 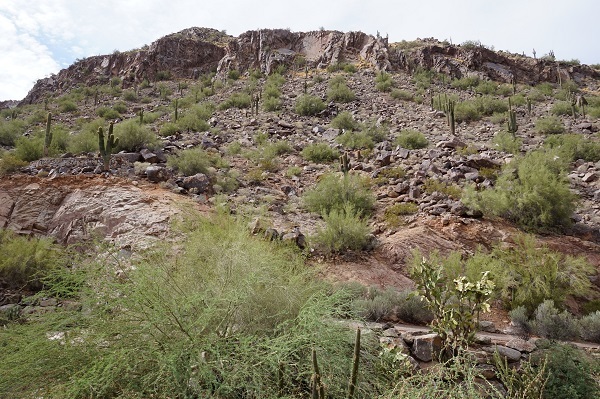 It’s true what they say – it’s a dry heat – just like an oven. While we stayed in really awesome places, we did work our butts off teaching. Piloting, in fact. The material we were instructing was newly revised, and needed to be instructed so any changes could be made. 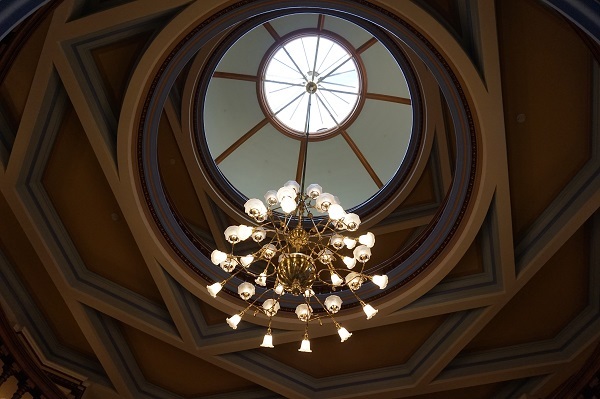 But, we did get a chance to see some things – like the Arizona capitol museum. Now that was a nice place, set in the old capitol building that was built around 1900 – even before Arizona became a state. The woodwork – even this far out west in the middle of the Sonora Desert – was spectacular. And, while we were in Phoenix, we had to stop by Marc Spagnuolo’s shop. 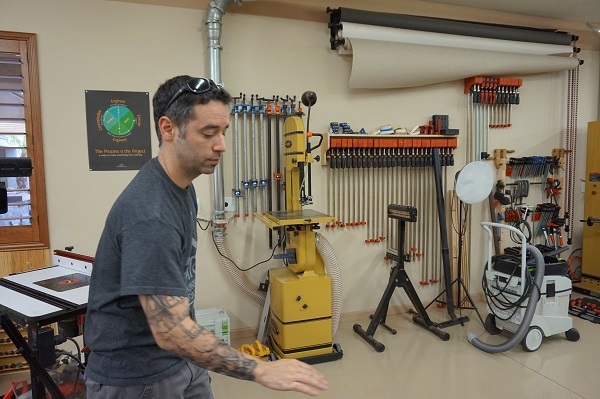 While his wife Nicole was laid up late into her pregnancy, Marc did show us around the spectacular shop he had built. I’ve seen the building in pictures, and was thoroughly impressed, but seeing it in person was something else. I had anticipated it feeling bigger than it was, but given that video equipment shared space with woodworking tools, it was easy to see just how the space could be eaten up. 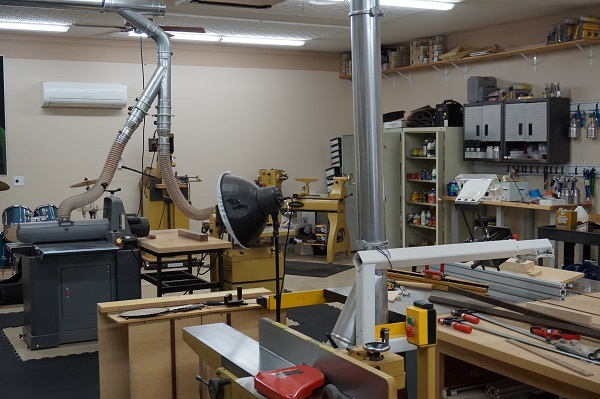 Marc had taken the time to carefully break each section of the shop into logical sections – lumber storage and prep, milling, hand work, assembly and the like. Not a bad use of space for sure. 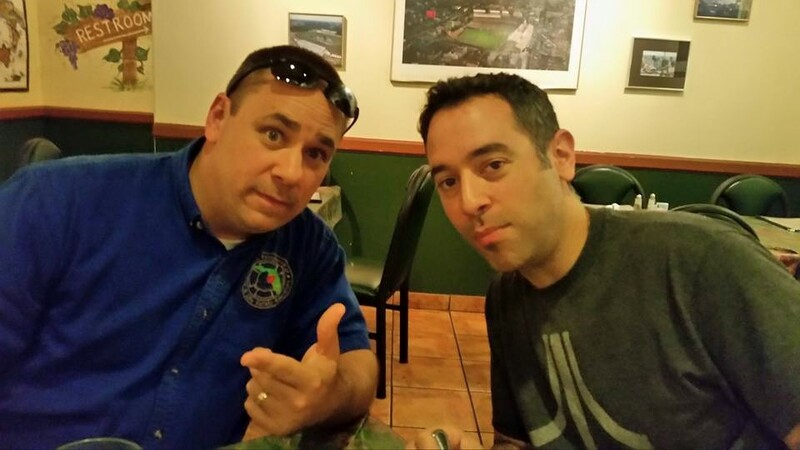 After just standing and soaking it in, it was late, and we had to go out to grab a bite at a local Italian place. 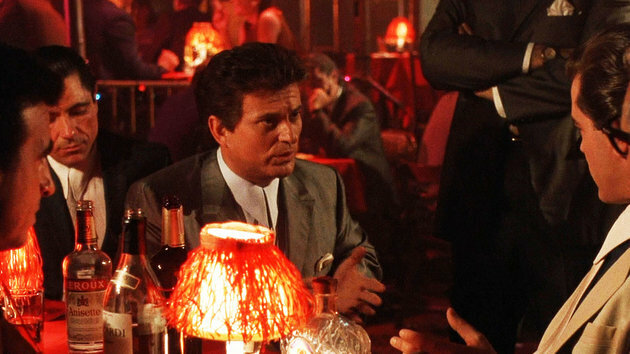 Let’s just say that getting a couple of Italian guys from Jersey together in the desert made it look a little like a witness protection program reunion, but wow, was the food ever tasty. Now, back to the 9 to 5, my happy family and the shop that has missed me for way too long! No, no post yesterday. After all, yesterday was Father’s Day, and I was celebrating a really fun day with Rhonda and the boys. Rhonda made an awesome breakfast and an awesome lunch followed (I mean, Salmon with mustard cream sauce? Get out…). 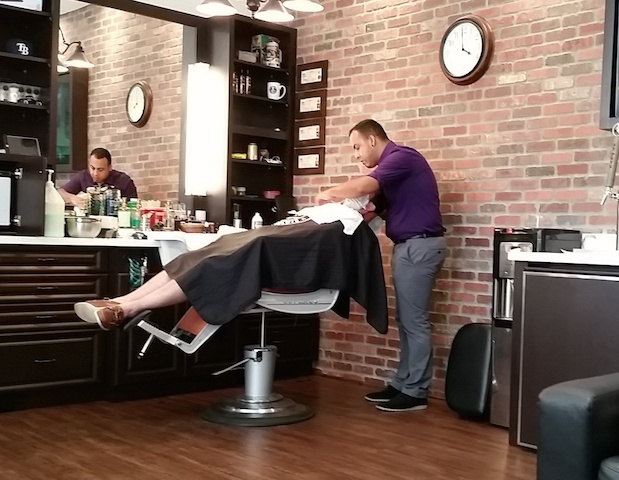 But, the highlight of the day happened when Rhonda and the boys took me to St. Petersburg to the Shave Cave for an old fashioned straight razor shave. Since I hadn’t shaved since last Thursday, I was ready for one! This place gave me the promise of what very sharp steel could do to whiskers. No guards. No training wheels. Just an edge, a steady, experienced hand and my skin. Oh, and beer. 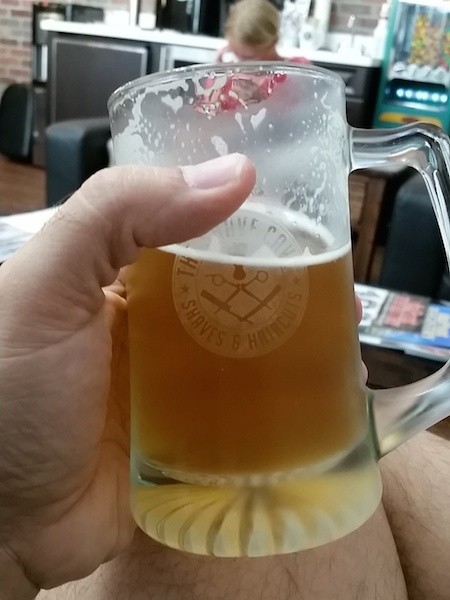 While I was waiting for my turn in the chair, the owner offered me a glass of a nice summer ale. With Tampa Bay’s oppressive humidity already in full swing, who was I to turn down a glass of ice cold beer? While I waited for my turn, I couldn’t help but get over a few things. The camaraderie that existed was like the barber shops I used to visit a long time ago when I was a kid. The barber’s tools carefully laid out, ready for each step in the process. 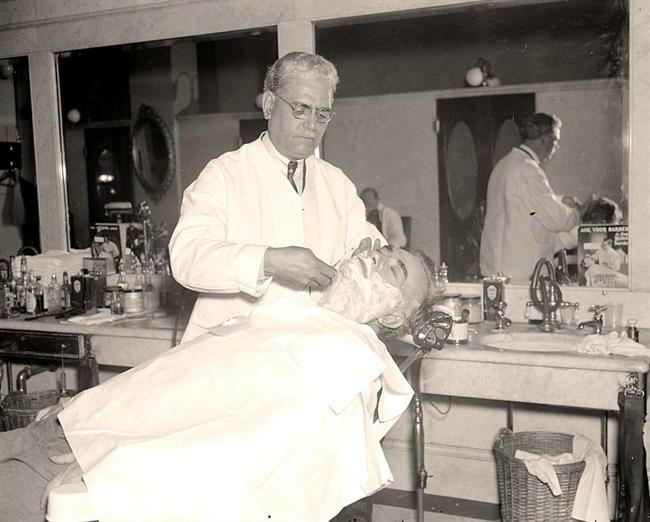 It got me thinking about the barbers in days gone by who did more than their fair share of shaves this way. It reminded me about the resurgence of hand tools – how the skills that could have possibly been lost forever were brought back from the edge by flea market hunters and premium hand tool manufacturers who sought these tools out and learned the techniques. After four different towels (three hot, one cold), pre shave oils, post shave masks, a facial massage and some after-shave lotion, I rose from the chair feeling relaxed, refreshed and – as Rhonda said – ‘Man’pered for Father’s Day. I even got my own special shave brush to use at home. It also gave me a new appreciation for how well sharp tools work, and let me know that perhaps now that I’m between projects, it’s a good time to break out the Tormek and do a little sharpening of my own. Hey, that wood’s not gonna shave itself. Happy Father’s Day – belated – to everyone! If you are a regular follower of my blog, you may have noticed that I started posting links to plans every Sunday morning. I figured, what the heck? 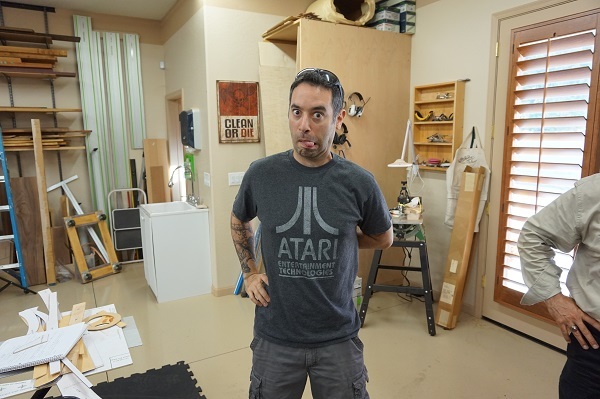 Each week, I post a link to someone’s project plans that may inspire you to try your hand at a new piece, maybe look at a solution to a problem in your home or your shop or just entertain you. But, I have got to tell you that recently in the online land of woodworking, I have seen some thing that just make me not such a fun guy. In fact, they make me downright frustrated. For instance, this past week, I had a cool idea to perhaps explore the building of a desk design. One style that really caught my attention is known as a partners’ desk, where basically two people can sit and work at the desk at the same time. 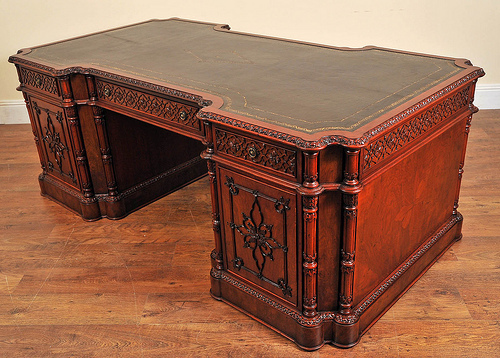 Most of the desks used by the Presidents of the United States of America are of this model, and it would be a really sweet design for a couple who works together at a home office. Well, I started searching for partners’ desk plans, and I was initially excited to see there were thousands of links. Awesome! I soon discovered, however, that not everything that looks promising actually is. Link after link I clicked, I was shown a brief flash of a nice looking website, but before I could scroll down the page to see what desk plans were being offered, the screen flipped, and my old nemesis – Ted’s 16,000 woodworking plans – would appear. Crap. 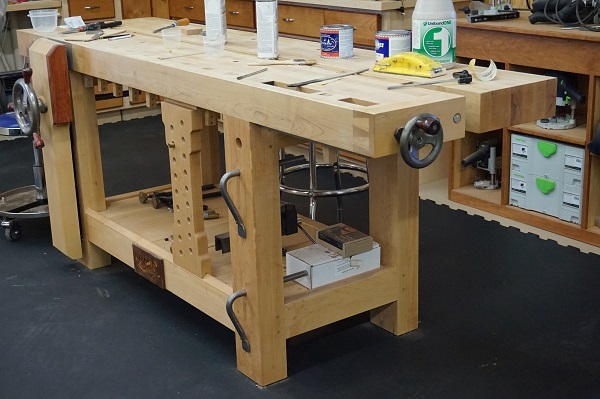 (Click here to see what I really think about this nonsense) This was always followed by an auto-play video that would start to tell me how awesome it is to use the plans (stolen) assembled from across the internet to help my woodworking. 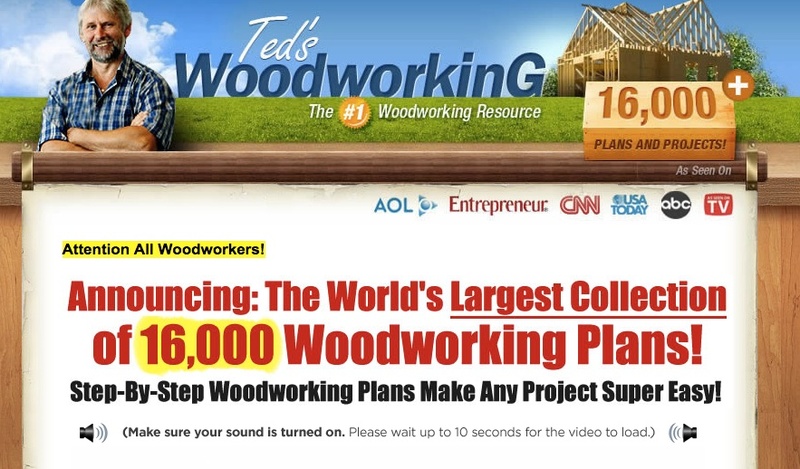 Not wanting to sit through this schlock, I would click on the back arrow of my browser, and blammo, I would get hit with a dialogue box that told me to hold on, my man Ted was serious about helping me become a better woodworker. Grrrr… I’d rather poke my eyes out with a card scraper than read that crap, but that’s me. Another sneaky little trick is a tad more subtle, but just as offensive. It’s known as a link farm, and while the site may look legitimate on the surface, it really only serves to make the owner as much money as possible while doing the least amount of work. These sites look like helpful blogs or tool review sites, but when you do a little digging, it gets easy to see what’s going on. First, if the page is something like 3/4 advertising to tools for sale on some online service – namely Amazon – you can bet that the site’s owner has set up an affiliate program. 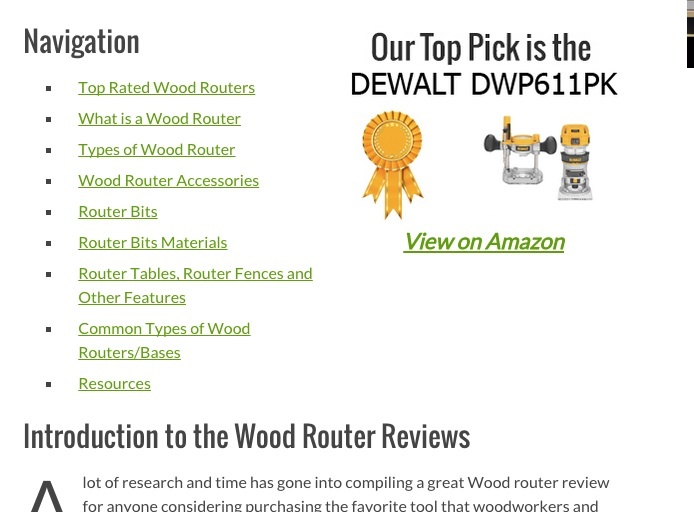 Sure, for the average woodworking blogger, it’s a great way to make a little cash to buy some nice tools of his or her own. However, if the site’s manager doesn’t disclose – up front – that they are working through an affiliate program, they are in violation of these agreements. 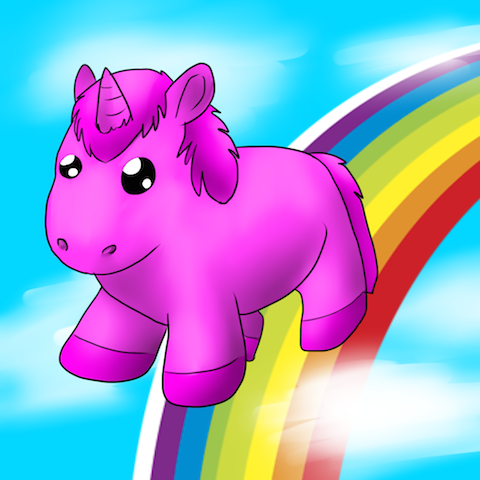 How can you tell if you are about to buy an affiliate product? When you mouse over the item on their site, you can see the site’s URL attached to the end of the link. This tells the servers over at someplace like Amazon that the link is coming from that page. Another red flag is when you can copy part of the text, paste it into a search engine with quotation marks around it, and find the exact same text at some other well known online resource – Wikipedia, a woodworking magazine, etc. That, kids, is known as plagiarism, and you can get booted out of school or kicked out of your job for doing that in certain professions. Again, a legitimate blogger or woodworker will disclose who they work with, let you know they are benefitting from the arrangement and actually does work to offer you something unique to them. Everyone else? Well, they are just trying to pull a fast one on you. Another technique that makes me want to rage like the Incredible Hulk is known as freebooting, and you’d be amazed at what some people put up on their websites. 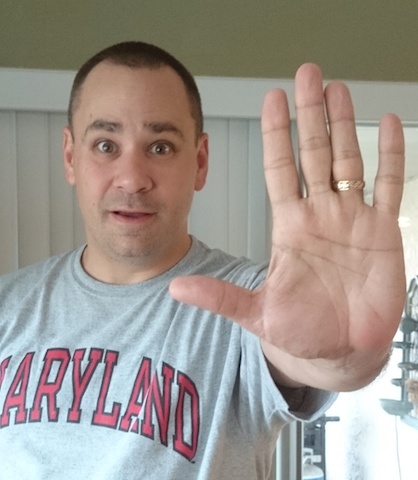 Videos from people such as, I dunno, Norm Abram, Tommy MacDonald, Steve Ramsey and other luminaries of the woodworking world are posted to these sites, and – in effect – they are stealing views from the creator. Now, I have done a few videos, and I can tell you that the short, crappy ones I have produced pale in comparison to the works of a David Marks, so I can only imagine how much time, effort, energy, practice and sweat goes into making those. Give the credit to the folks who earned it. Why does this matter? Easy. 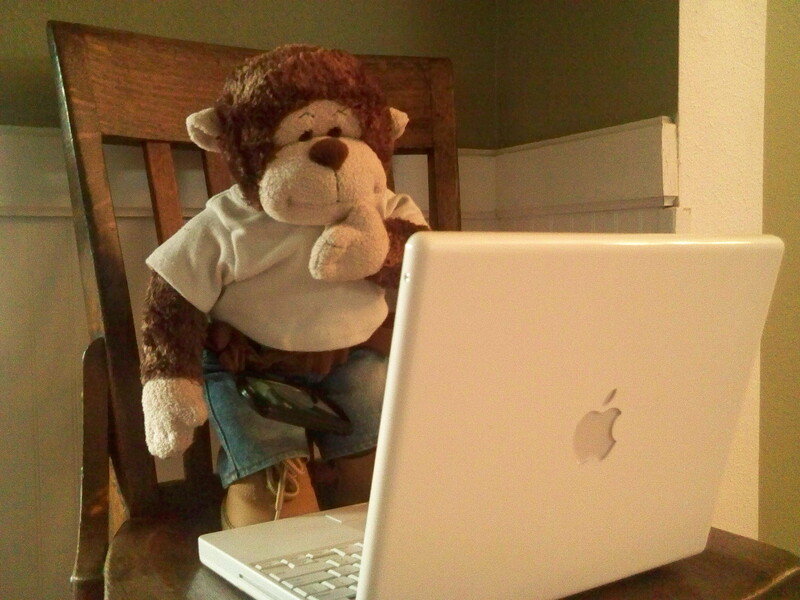 As a woodworking blogger, I know how much work goes into producing original content. It takes time away from me being with my wife and sons. It takes time away from other hobbies and chores I have to do. It takes away form time in my shop. So, when I bust my posterior to put out content, I can appreciate how much effort went into it, and how much it stings to see someone copy it and post it to their site as if they did the work. I really like stories about celebrities who work their way into oblivion, only to reinvent themselves and come back legitimate. Think John Travolta, who hit it huge in Saturday Night Fever only to fall into obscurity before coming back in Pulp Fiction. Or maybe Kurt Warner, who led the1999 St. Louis Rams – the greatest show on turf – to a Superbowl victory, then almost snatched a second victory from the Pittsburgh Steelers in 2008 as quarterback of the Arizona Cardinals. Or, maybe the train wreck that is the life of Britney Spears. Once at the top of her game from 1999 to 2003, but collapsed into a drug-frenzied tailspin before pulling her career out of the ash heap in 2011. Why bring up the ever so lost Ms. Spears? Simple. One of her songs is so darned appropriate for today’s post. Yes, that gem is titled “Oops, I did it again,” and you can bet I pulled another boneheaded move in the shop. But, as I have done in the past, I was able to pull this project from the ash heap and save it while making it look so good. Here’s where the trouble started. 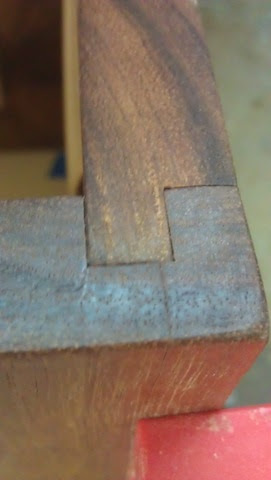 I was attempting to cut a joint like this one, which I used on my niece Lauren’s hope chest. It made it easy for me to ship the chest to my brother-in-law Larry, who could glue the piece together at his house and bingo, bango, chimi-chong-chango, it would be there and looking its finest. 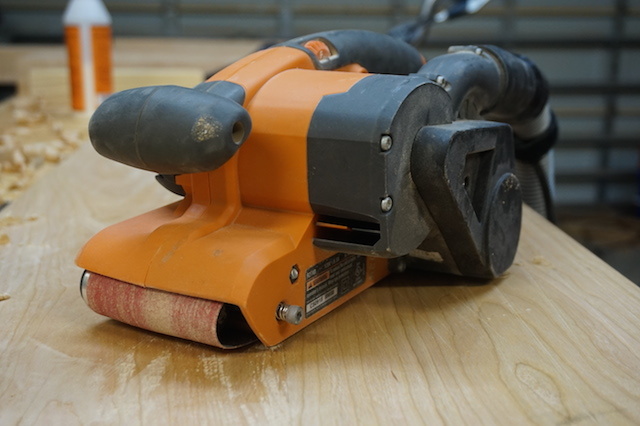 So, I set up my table saw to make the cuts. The grooves… they were a piece of cake. I measured the width of the side stiles, set a width for the groove and blammo, I whipped out all four cuts. Piece of cake. Why not turn my mistake into a design enhancement? This now creates an interesting shadow line and a design feature which really makes the chest look unique, and not just a plain old box. And, I didn’t have to bust the thing apart and start over. Talk about a tale of redemption! 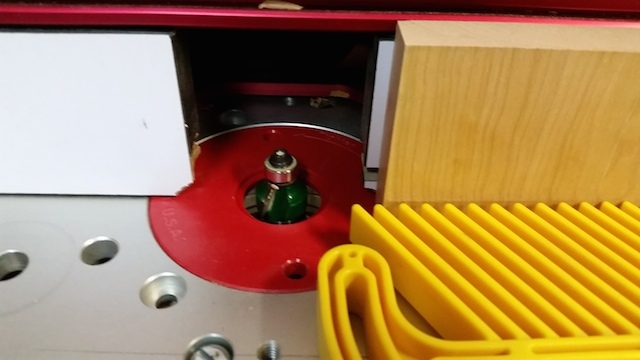 So, after I got the parts all milled and cut out for the chest frame, I decided I would turn my attention to the lid of the chest, just to get it a little closer to finished, There was a little unevenness, and I thought initially that I would give the belt sander a go to get things ironed out. Of course, as luck would have it, I didn’t have a coarse enough belt to do any type of leveling, just a 120 grit which takes a little too much time to abrasively plane the wood down. Something like an 80 grit – FRESH out of the package – would have been a smarter pick. Oh, well, there was a quieter, more traditional way to do the deed. Hand planes. 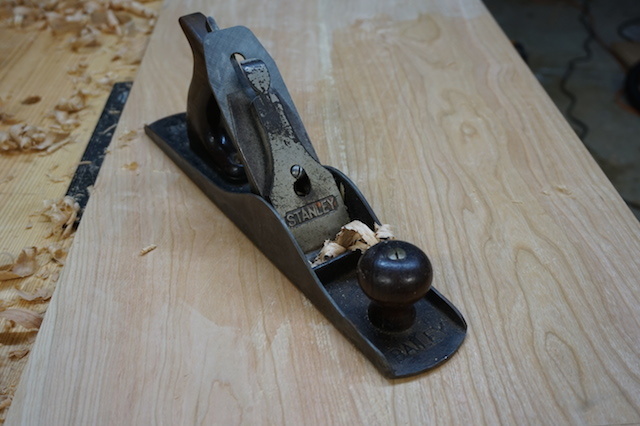 If you speak with a hand plane enthusiast, they will tell you in glowing, nearly poetic terms how deftly and gently they can do the work of smoothing pieces out, leaving them ready for a final finish with barely a drop of sweat on your brow. Yeah, right. 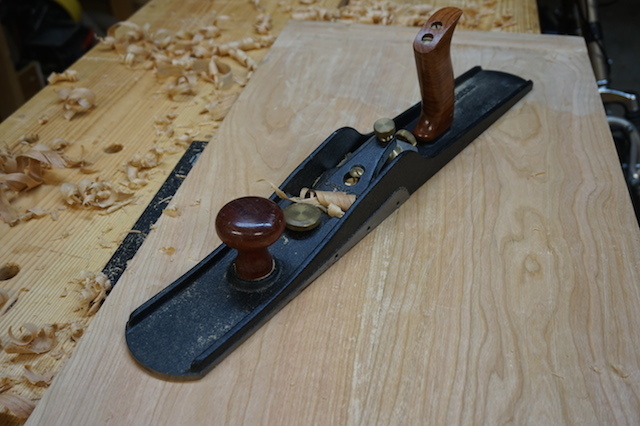 I did feel for the worst spots (one area was about 1/16″ high…), so I figured I would start out with my #5 jack plane. 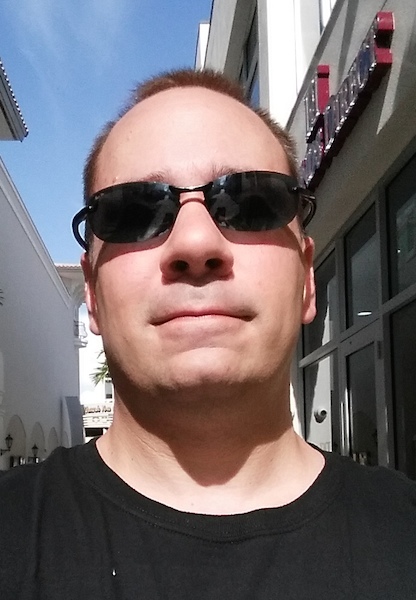 And, it did OK, shaving off the high areas and leaving a not too terrible surface. Knowing this was just the first step, I wasn’t going to sweat this at all. 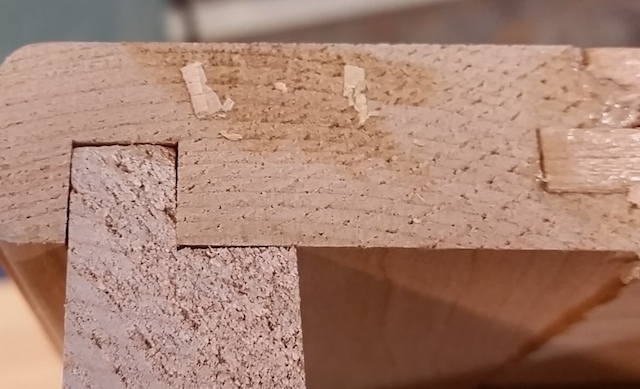 So, I figured I would move toward my next step – my jointing plane. I figured, “Hey, I want the lid of this chest to be nice and dead flat. Why not run the plane over the lid and let the long sole get a good, flat surface on things. Well, gosh, that worked well – for a while. 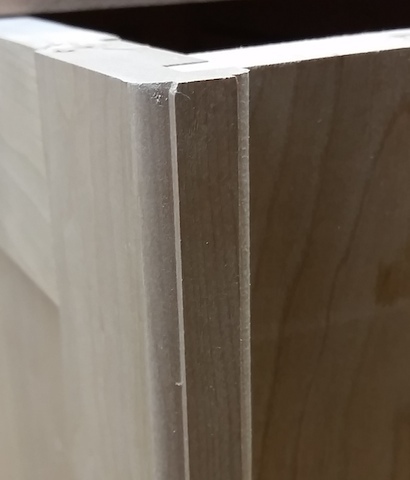 In the middle of the panel it cut like butter, I was making such awesome progress, just feeling like the unicorns were dancing on rainbows right there in my very shop. That’s when things went sideways. Or, maybe I should have reversed the grain direction. 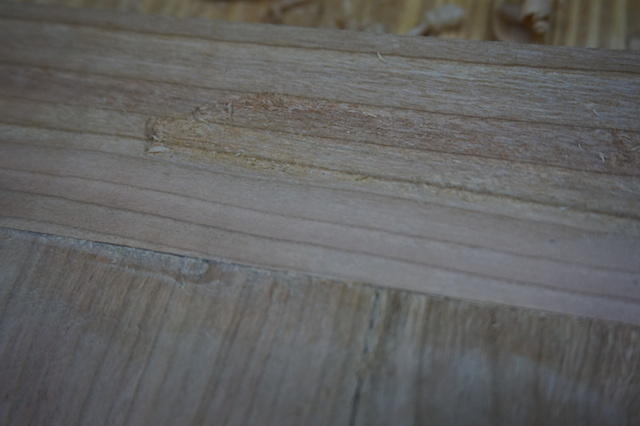 When I got to the breadboard edges, I pushed along the grain with the jointer plane. I’m pretty sure either I had too much iron exposed, the mouth too open or I was a complete hammerhead, and it just tore out like an S.O.B. Now, I have to decide what will be the best way to fix this problem. I’m thinking of perhaps just flipping the board direction, planing until the tear out is gone, then reduce the amount of iron exposed to try again. Both to and from work on the PSTA 300X, a commuter bus that drops me off across the street from my new office in downtown Tampa. Sure, it has been an big adjustment. 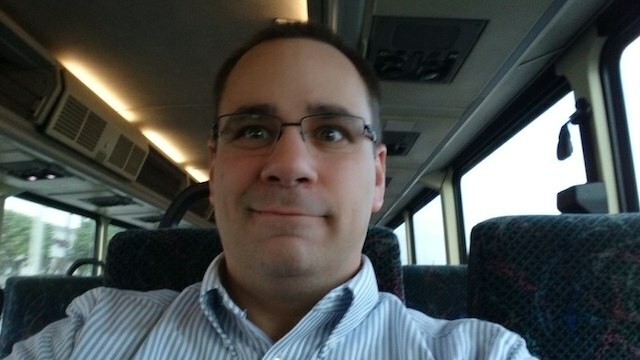 I mean, I have gone from having a 15-minute commute where I drove to an hour each way in the plush comfort of the bus. Fortunately for me, I have a few advantages riding the bus over driving myself downtown. And, I get to spend the time I would have been driving doing some reading. Yes, the bus comes complete with WiFi, and my iPad allows me to do a little reading before I get to work. For instance, I can check in on social media, answer some e-mails and even draft a letter or two before I get to the office. I also get to download and read the electronic editions of the woodworking magazines I subscribe to. Where before I had to set time aside to get to those magazines, now, I load them up on the iPad and I’m in woodworking heaven. I also have a lot of time to peruse the products the woodworking stores have online to see what I need to acquire next to help out the shop. Sure, I don’t need many more tools, but it never hurts to think ahead and develop a wish list. And, finally, I have some time to just sit and think. With my travel coffee mug in one hand, I can think about what I want to accomplish in the shop by the end of the day and what the next steps are in my latest woodworking project. I just have to remember to look for my stop! No time to post today. I have so many things going on at the house. 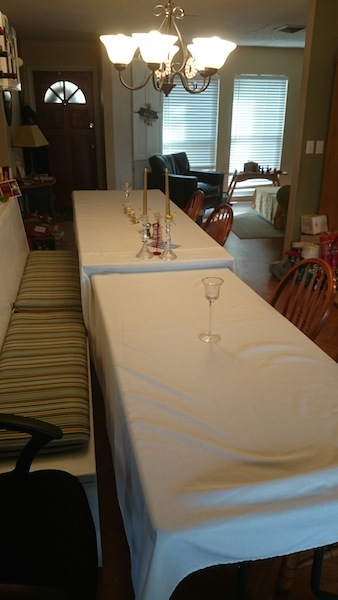 I mean, we’re hosting 14 people tonight for the annual Feast of the Seven Fishes, and we are still struggling with how we are going to fit all of those people around our table. Oh, crap! I should have thought about this earlier, so I could have built a table that would have been long enough to fit everyone! Why didn’t I get to that this year? Oh, my, time to mark it down for 2015 so I can get it done in time. 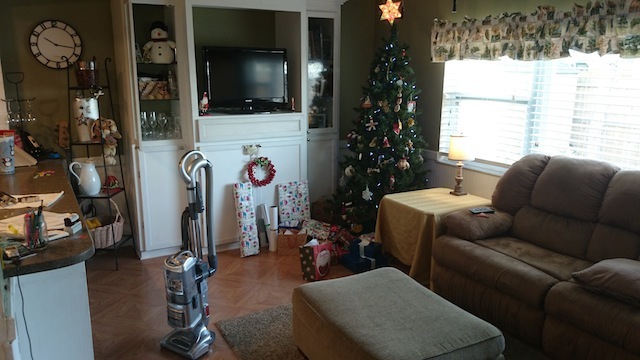 And, the back room where the tree is… what a mess! We haven’t vacuumed yet, and the kids want to play their PlayStation games. Don’t they understand everything that needs to get done? Come on, guys, get your rears in gear and start moving! And the food shopping, and the gift wrapping…. Just what do I think I’m doing? Today is Christmas Eve. The only one we get each year. Why am I letting all this little stuff get in the way of my enjoyment of this most special day of the year? So, my house isn’t perfect. So, I should just build a sign that says ‘Bless this Mess’ and be done with it. When we gather tonight around the table for the traditional Italian-American feast, no one is going to notice anything other than how much food there is. How much laughter we’ll be sharing. How much joy and anticipation of the big day tomorrow. That’s what this season is all about. This year, I learned that health is precious. 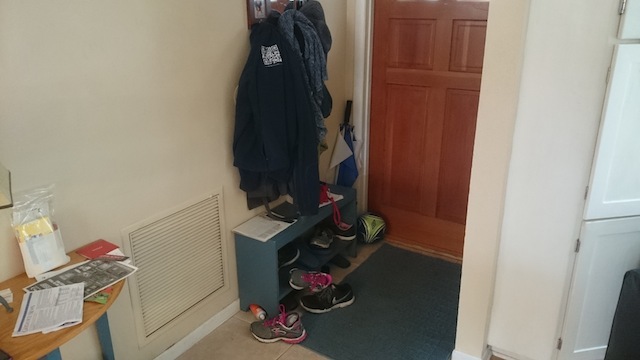 That life is something that can be taken away, and that we need to be able to enjoy every minute of it, regardless of how clean our floors are or how many projects are on the back burner. My wish to all of you is happiness, peace, joy – and the patience to slow down and enjoy every minute.